Configured to fit standard single gang outlet box. 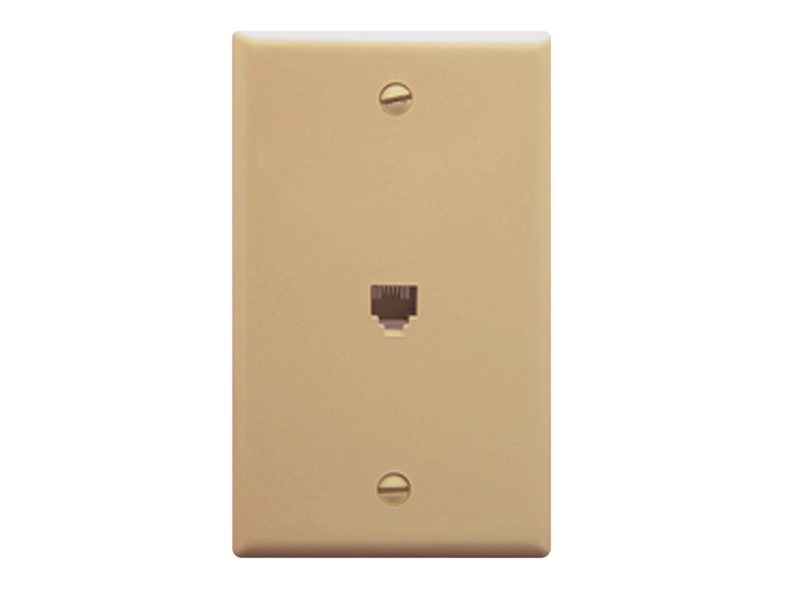 Designed for all voice connectivity to the work area for commercial or residential applications. Provided with traditional screw down terminals for voice connectivity on the rear.